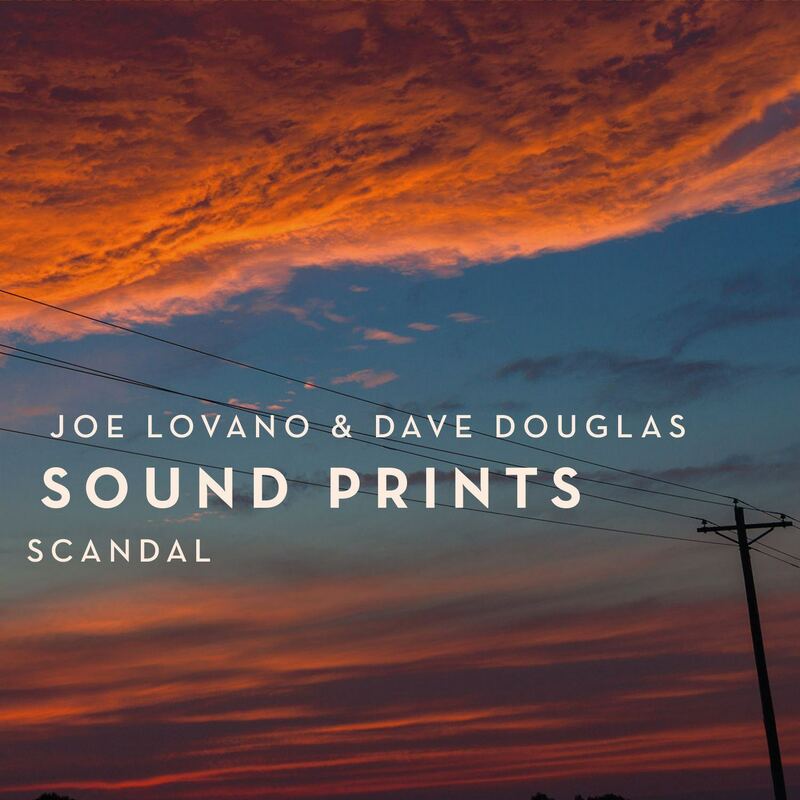 “Scandal” marks the first time that trumpeter Dave Douglas and saxophonist Joe Lovano have recorded a full studio album of material together, revealing a passionately adventurous band for whom no territory is off-limits. 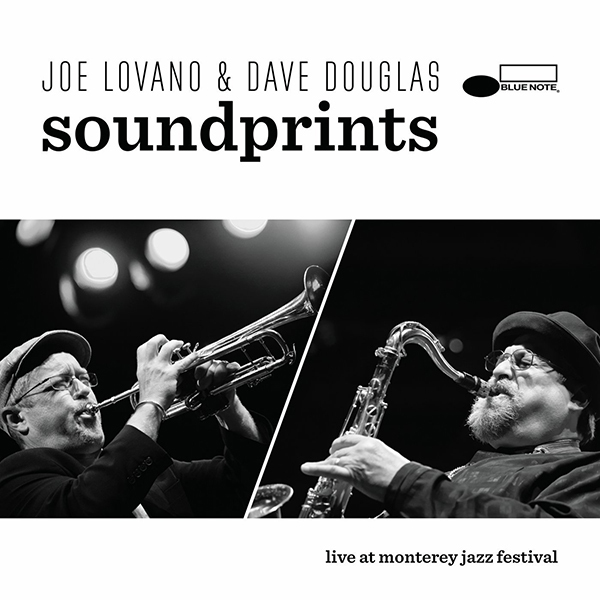 As on their live debut recording, Sound Prints features pianist Lawrence Fields, bassist Linda May Han Oh, and drummer Joey Baron. 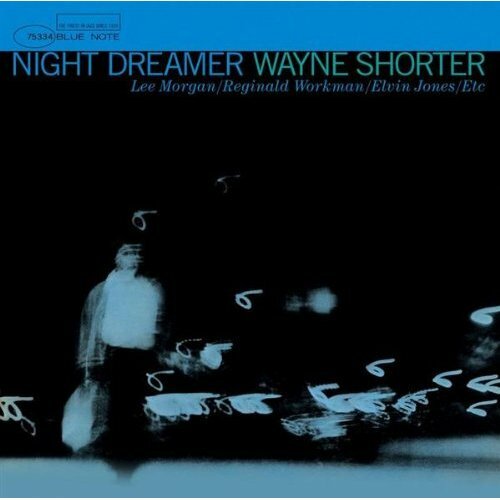 The super group heads off into swinging, heartfelt and sophisticated new territory inspired by saxophonist giant Wayne Shorter. Two of Shorter’s pieces receive special treatment. A truly fantastic and original group playing new originals and music by Shorter. 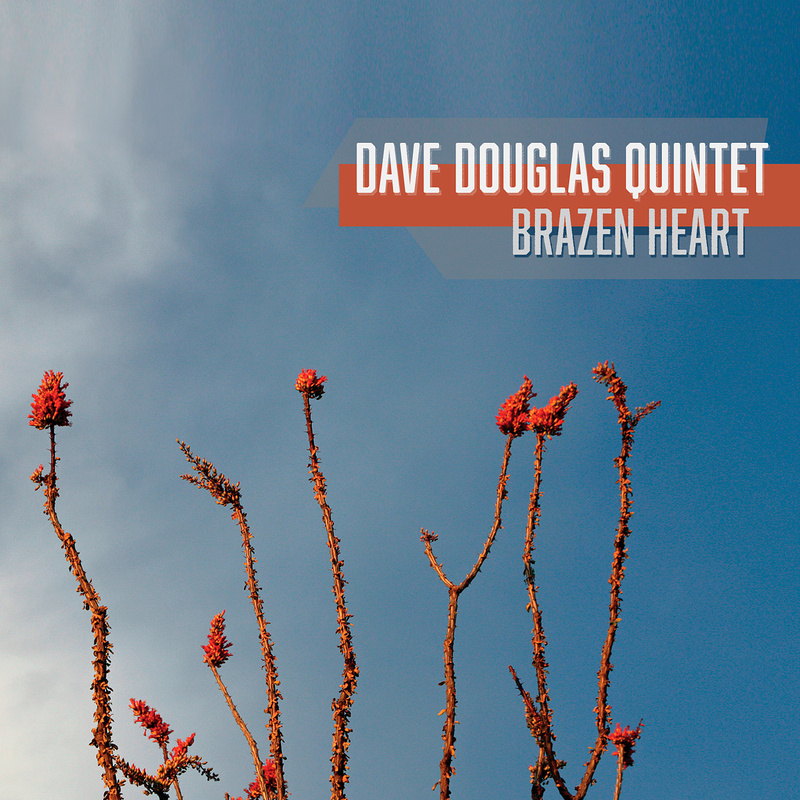 The Sound Prints quintet, co-led by saxophonist Joe Lovano and trumpeter Dave Douglas, can surely book its place on the 2018 albums of the year lists thanks to the smouldering, Miles-muted trumpet sound and hip yet stately horn counterpoint of its title track alone. 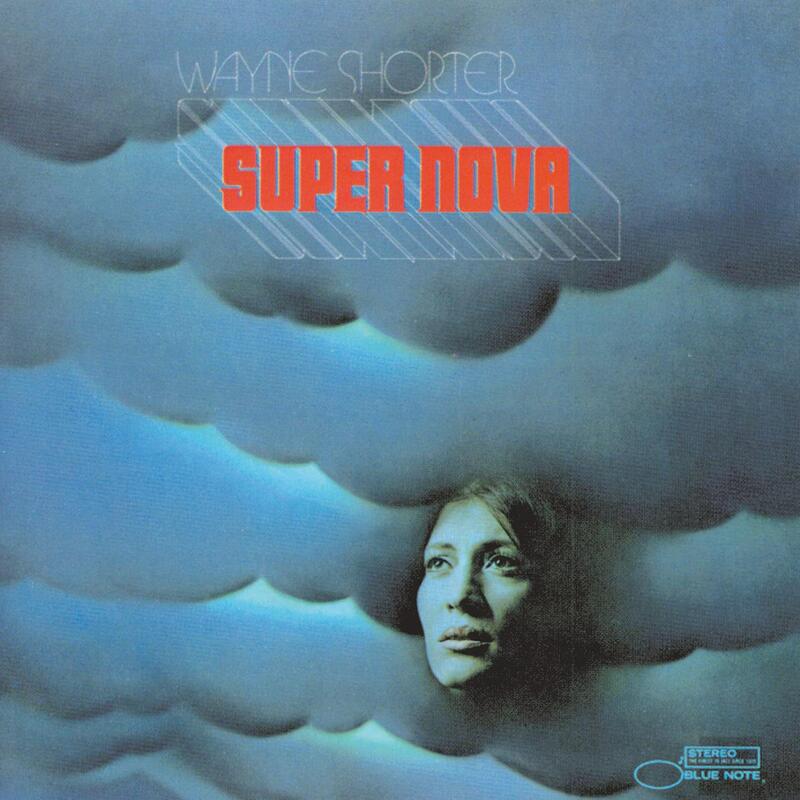 For some, a downside of Scandal might be that it’s unapologetically a jazz album – entirely instrumental, jazz-referential in the accuracy of its fascination with the music of Wayne Shorter; particularly Shorter’s 1960s work and involvement in Miles Davis’ second quintet. 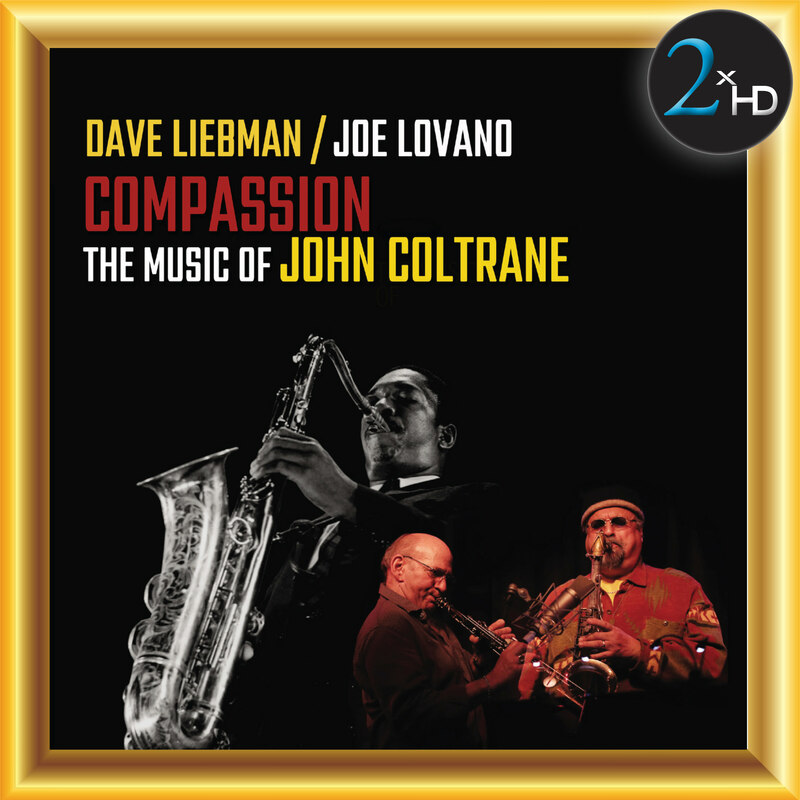 The leaders hope that this session might contribute to “celebrating unity in divided times” – a common contemporary ambition, but the reflexiveness and empathy of this band celebrates unity in almost every track. 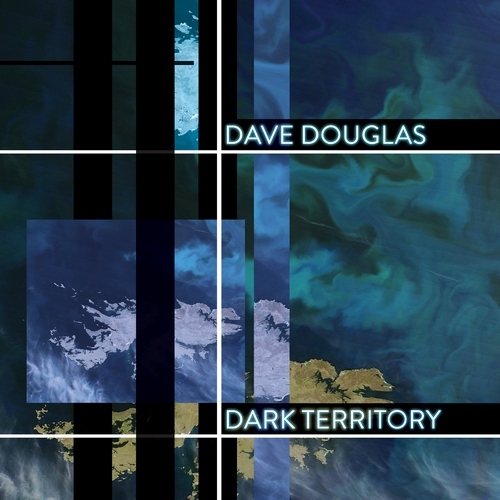 Douglas’ and Lovano’s contrapuntal dances over Oh’s agile bassline and Fields’ discreetly dissonant chordwork are models of exact but elastic group-thematic playing on the languidly pulsing Dream State. Enthusiasm for reinvented bebop is evident in the brightly bouncing Full Sun and The Corner Tavern’s Latin swing. 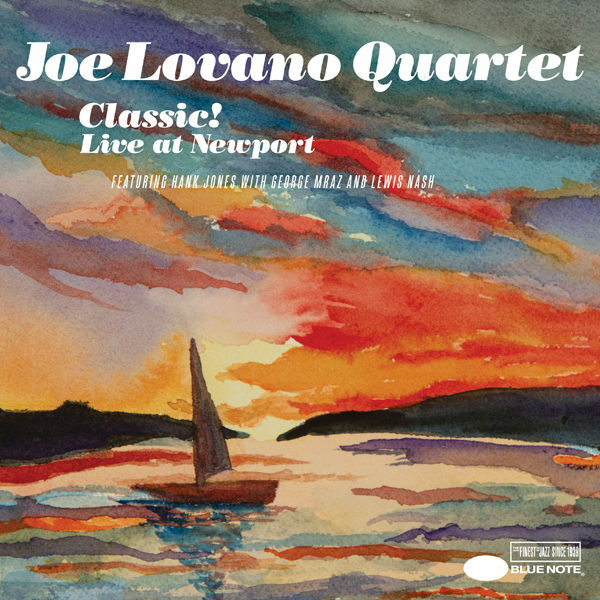 Two Shorter covers – Fee Fi Fo Fum and Juju – explore a more ambiguous version of Shorter’s cannily swinging original in Douglas’s arrangement of the former, and a mix of scampering piano and percussion figures and tersely urgent trumpet and sax solos in Lovano’s version of the latter. But Scandal’s title track is its tour de force – a reverie of murmuring paired-note descents and wistful trumpet-sax conversation, drifting gracefully into slow jazz grooving in the Miles/Shorter manner, coaxed by Oh’s attentive basslines and Fields’ softly prodding piano. 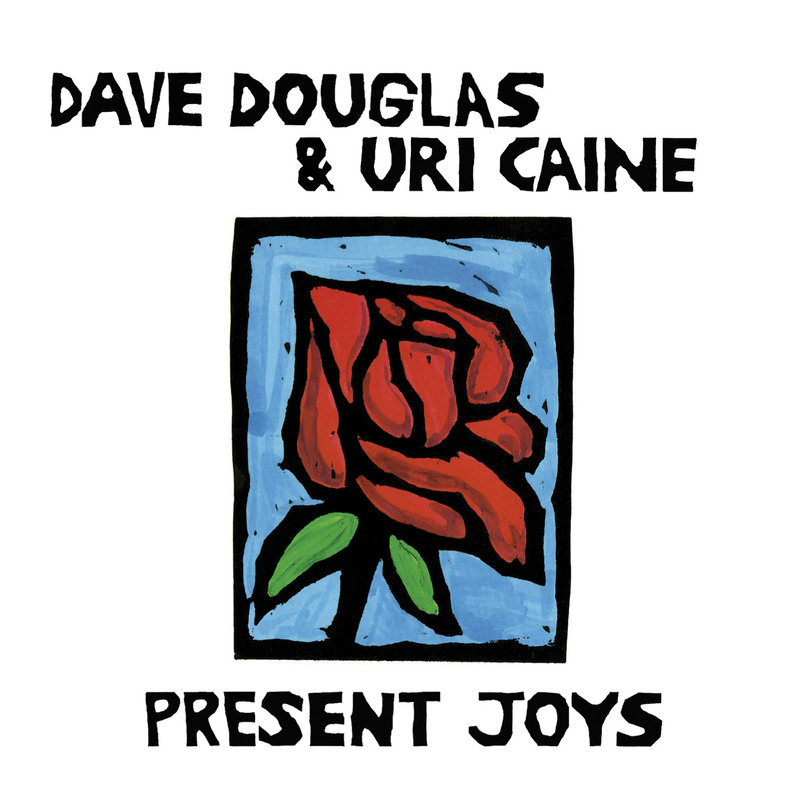 This is jazz with a deep sense of history, but imaginatively and spontaneously reworked. 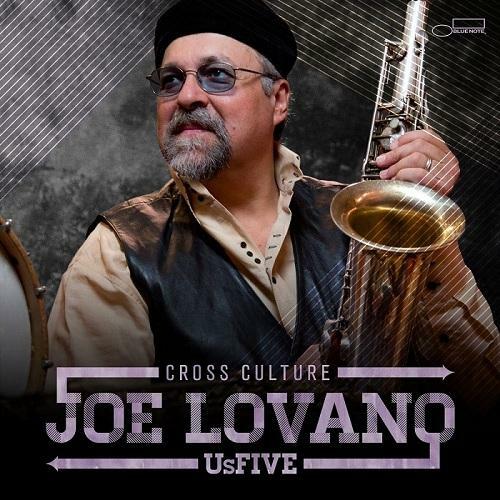 Produced by Joe Lovano & Dave Douglas. Recorded on September 4, 2017 by Tyler McDiarmid at Bunker Studios, Brooklyn, NY. Mixed and Mastered by Tyler McDiarmid.